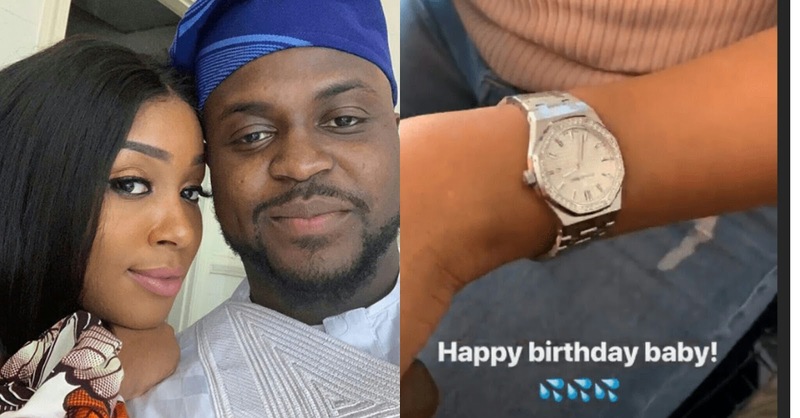 Adewale Adeleke, elder brother to Award winning singer, Davido, celebrated his girlfriend, Kani's 26th birthday today in an elaborate way. 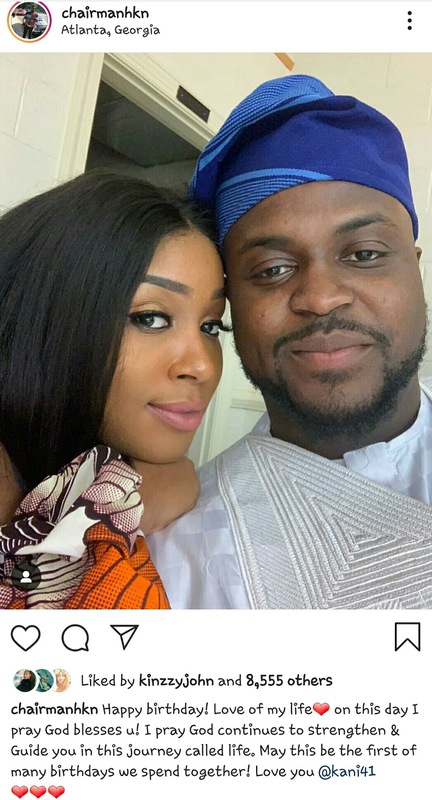 In Recent times, the Adeleke boys have shown to the world that when it comes to the women in their lives, no amount of money is too much to spend on them. 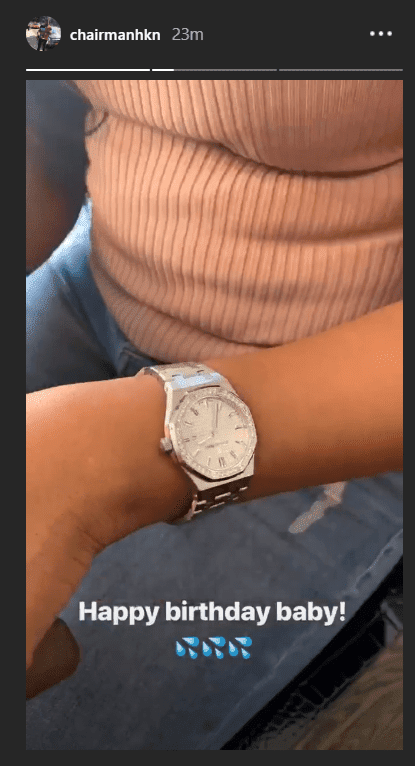 Recall months back, Davido gifted his girlfriend, Chioma, a Porsche on her birthday and so many Nigerians went wild. 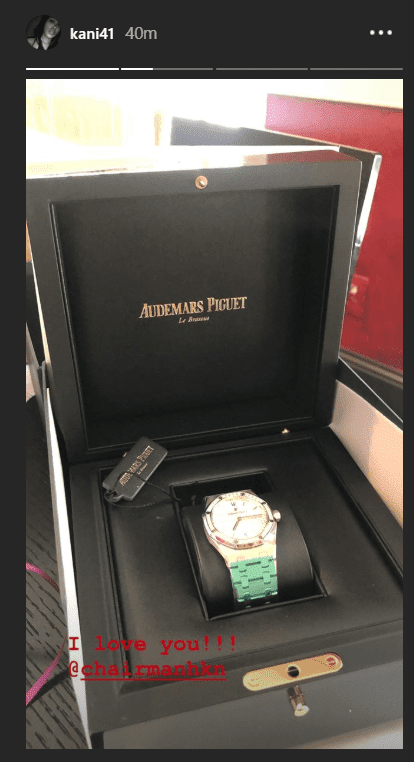 Now, his elder brother has followed in his footsteps, he gifted his girlfriend an Audemars Piguet wristwatch worth $25,300.00, that’s over 9M in Naira. 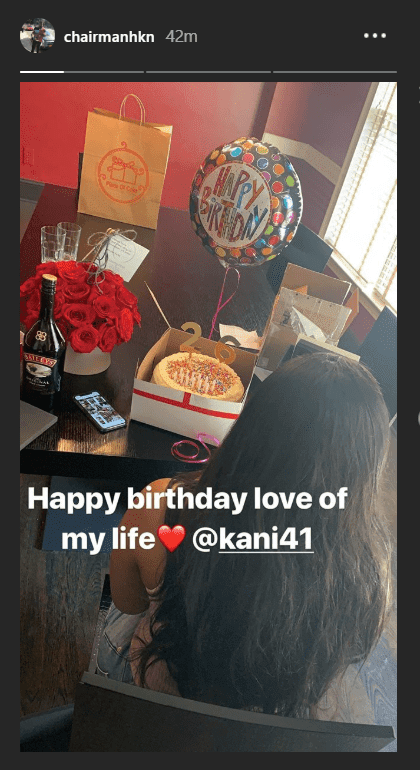 He also got nice goodies to make her day special.